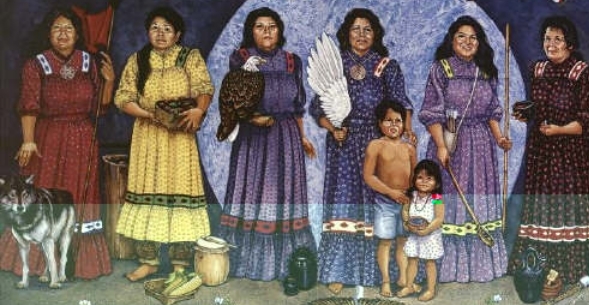 Understanding the Cherokee family begins with an understanding of Cherokee clans. First of all, clans are not just a bunch of people who are somehow vaguely related to each other. Clans are corporate entities with names, traditions, oral history, and membership rules. Traditionally, the Cherokee were a farming people and the fields were farmed by the clans. The land was owned by the village and allocated to the clans. 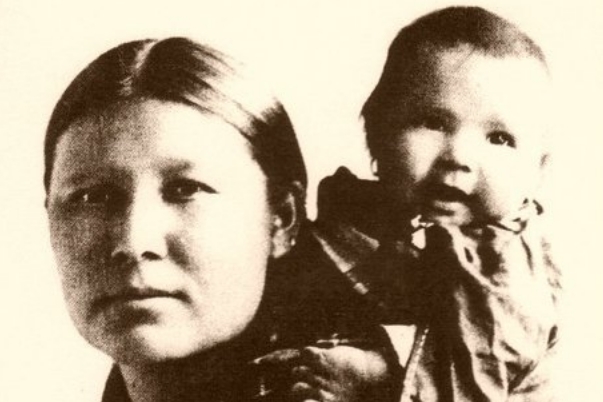 Membership in a Cherokee clan is determined by the mother: you belong to your mother’s clan. 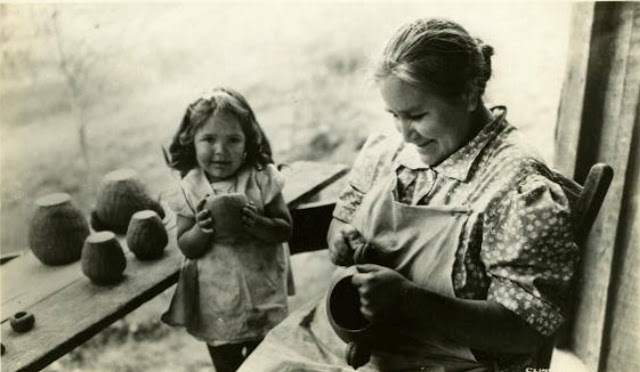 Among the Cherokee, as with many other American Indian tribes, clan membership is the most important thing a person has and was the most fundamental of Cherokee rights. To be without a clan is to be without identity as a Cherokee. Among the Cherokee, individuals were not allowed to marry members of their own clan or members of their father’s clan. They were, however, encouraged to marry members of their maternal grandfather’s clan or their paternal grandfather’s clan. In general, marriage was regulated by the women of the village. This does not mean that women were told who to marry. No relative-not her mother, nor her uncles, nor her brothers-had any compulsory authority over her. Women were free to dissolve a marriage at will. 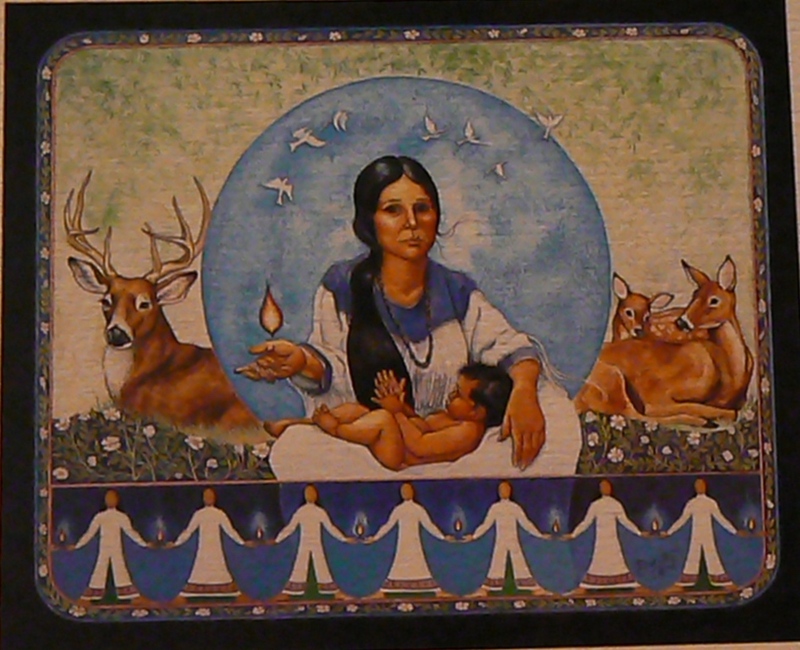 Cherokee women resided with their kinswomen, that is, with members of their own clan. They owned the homes and shared in the agricultural products of the clan’s fields. Responses to "Cherokee Families And The Importance of Clan Mothers"